Simms Dry Creek Dry Bags, It only takes one cold, wet day on the river to appreciate that dry gear makes for a better experience. 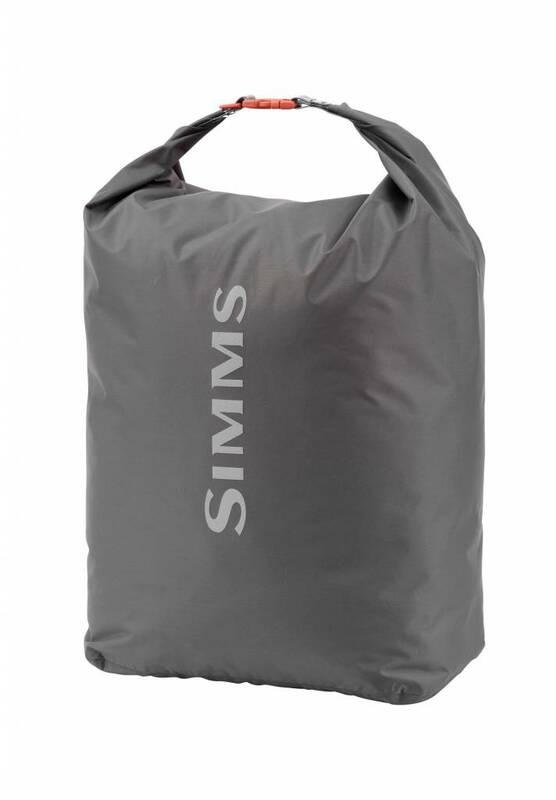 Simms Dry Creek Dry Bags, It only takes one cold, wet day on the river to appreciate that dry gear makes for a better experience. 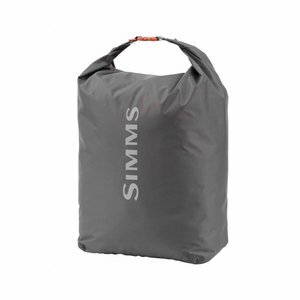 Dry Creek Dry Bags help keep your dry stuff dry. A roll-top, seam-sealed design keeps everything inside safe from the inevitable splashes and spray that come with being in and around water. 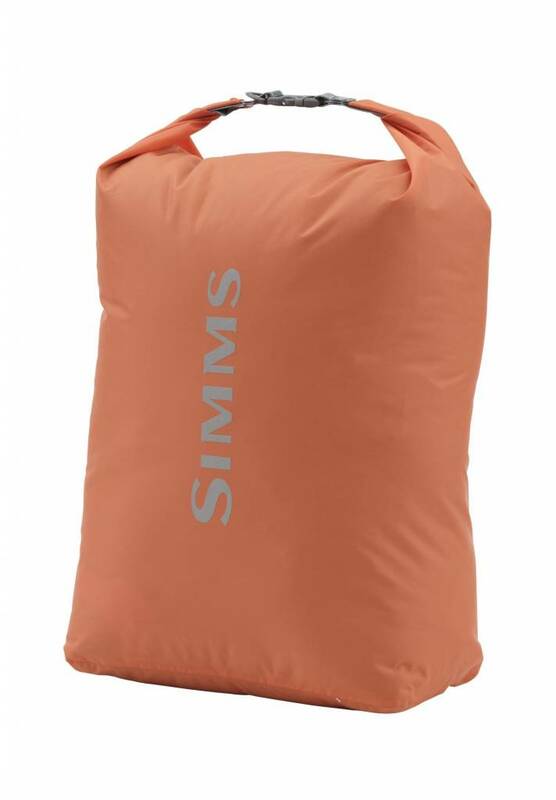 A D-Ring for clipping to the boat or your other gear to keep it from bouncing around. 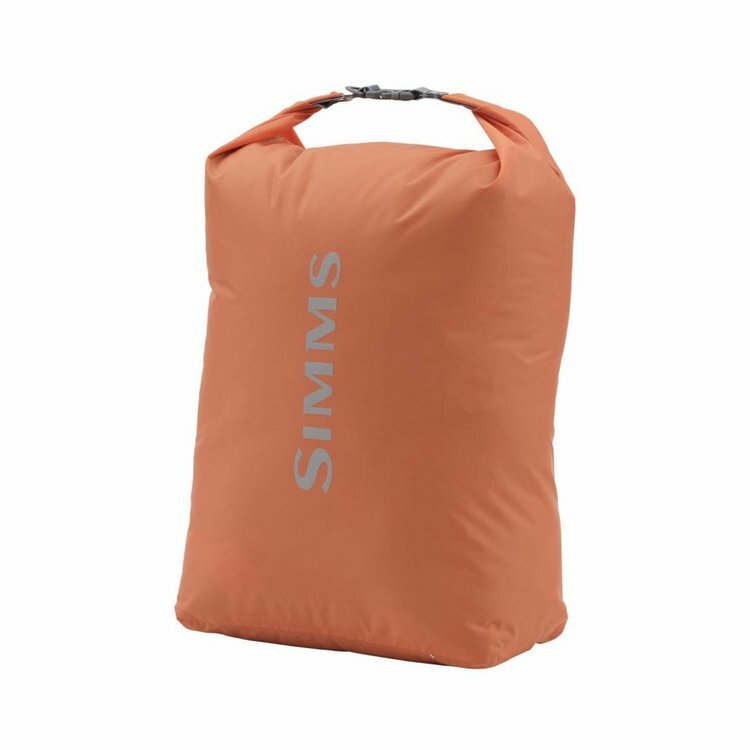 Size large, At 36 liters, is big enough to hold a set of waders and boots. 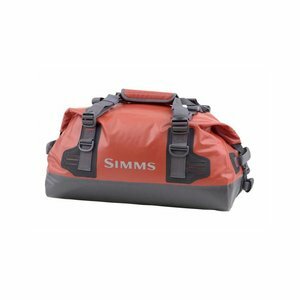 Simms Dry Creek Duffels, Ultra-rugged exterior with purpose-built features made for high-mileage fishing travel. Inside, a bathtub padded interior lining safeguards precious cargo.